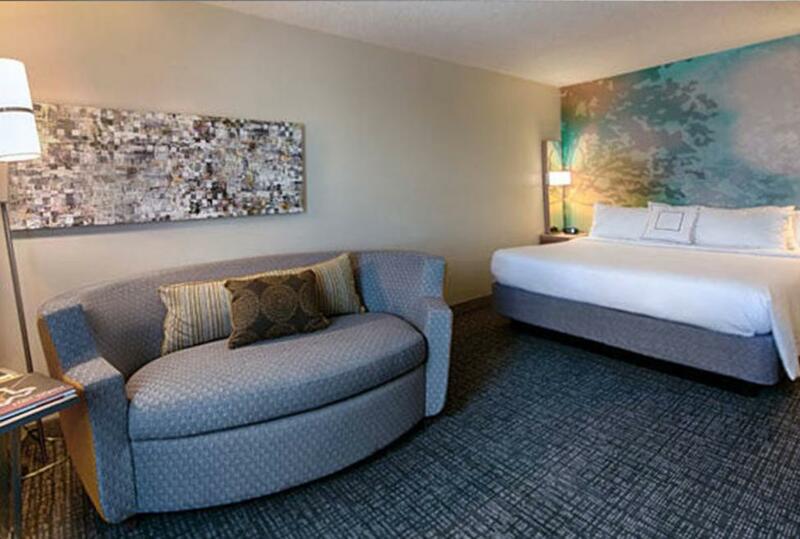 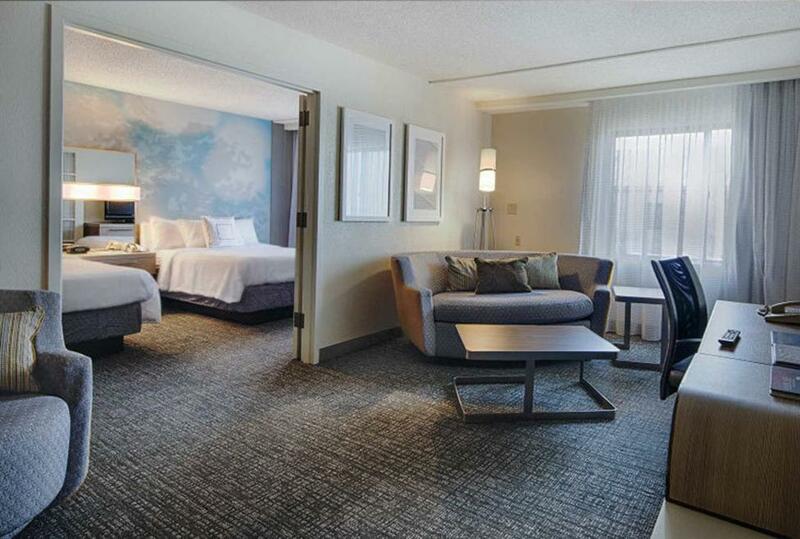 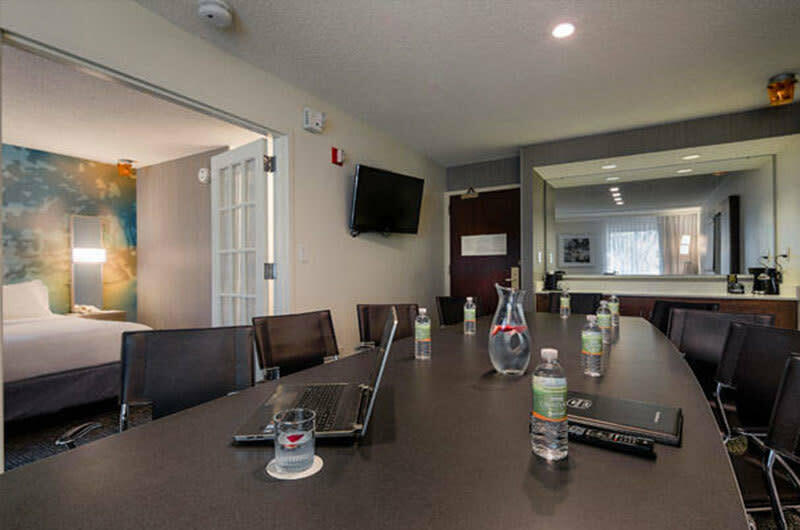 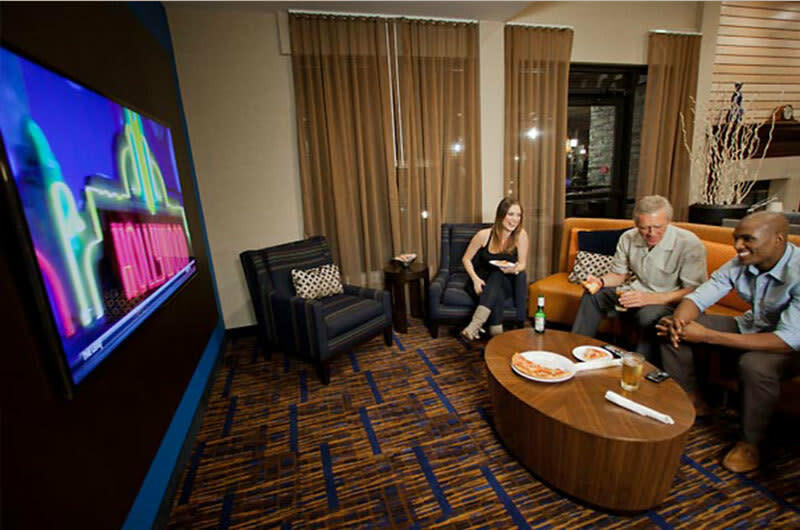 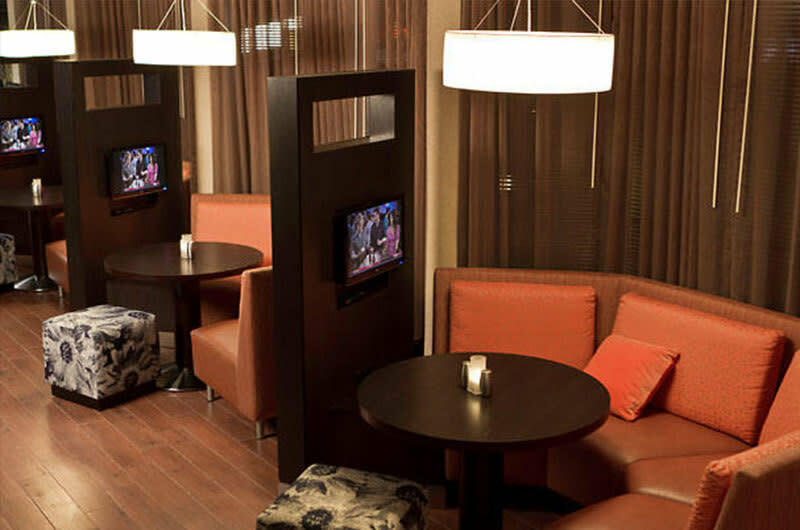 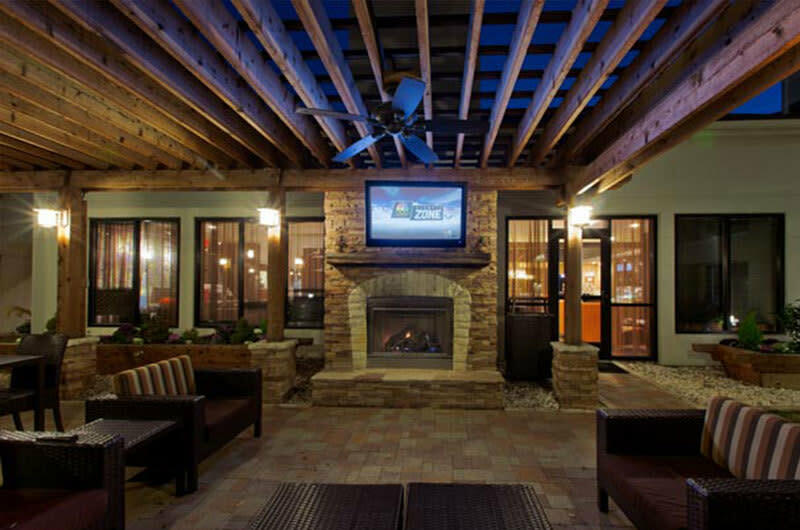 The Courtyard DFW Airport North hotel offers guests a flexible lobby area to work, relax, and socialize. It features free Wi-Fi, and an interactive touch-screen GoBoard®, with news, weather, airport conditions, and local insights. 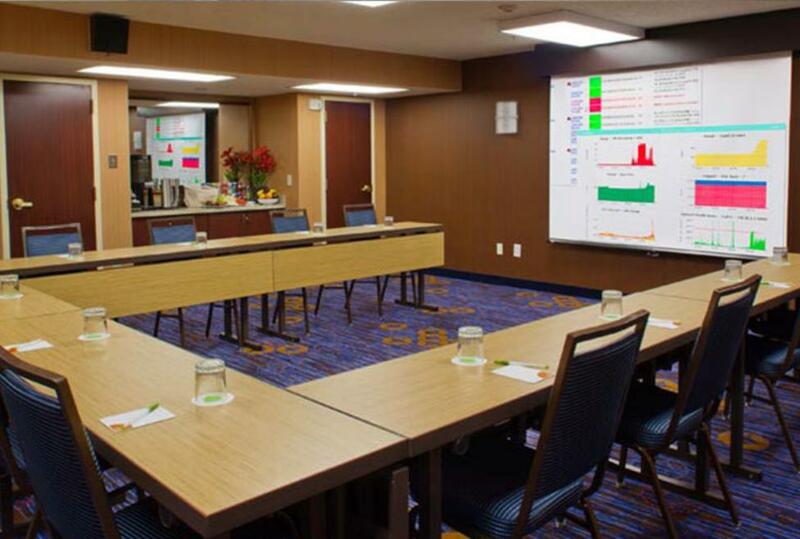 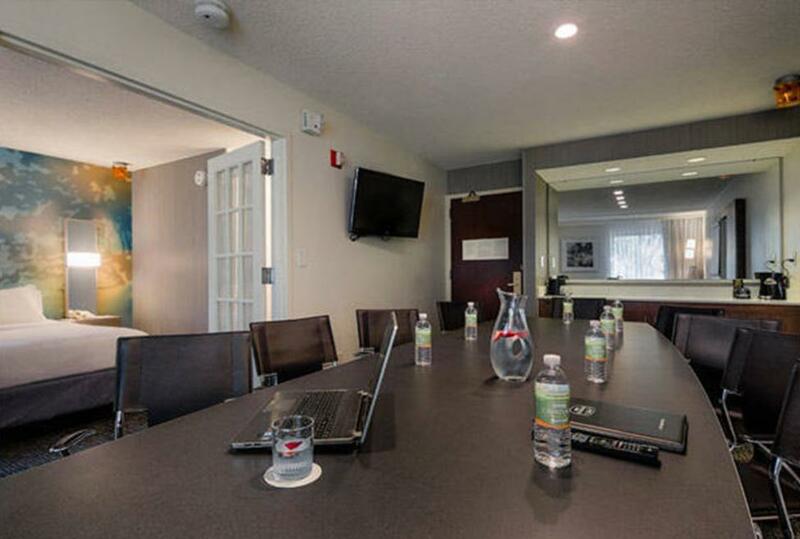 Ideal for business travelers, it also features a 24-hour business center and media pod lounge for high-tech relaxing. 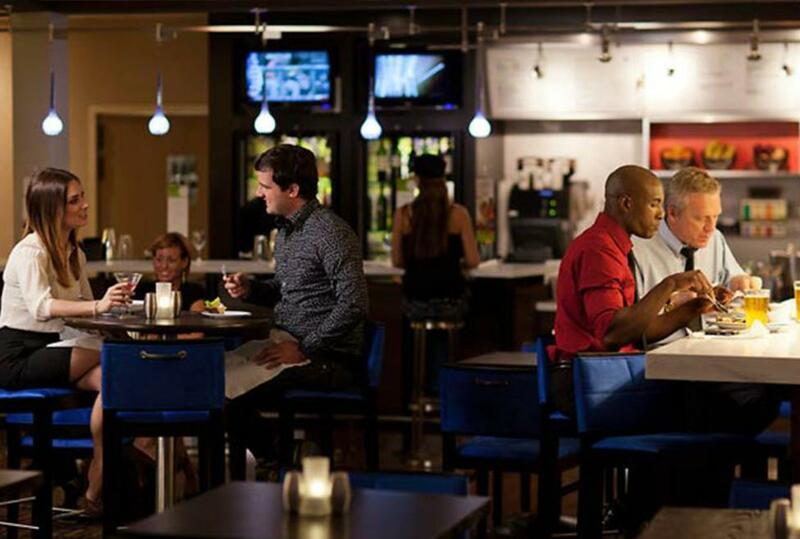 The Bistro Restaurant offers healthy options for breakfast and freshly prepared meals in a chic café environment. 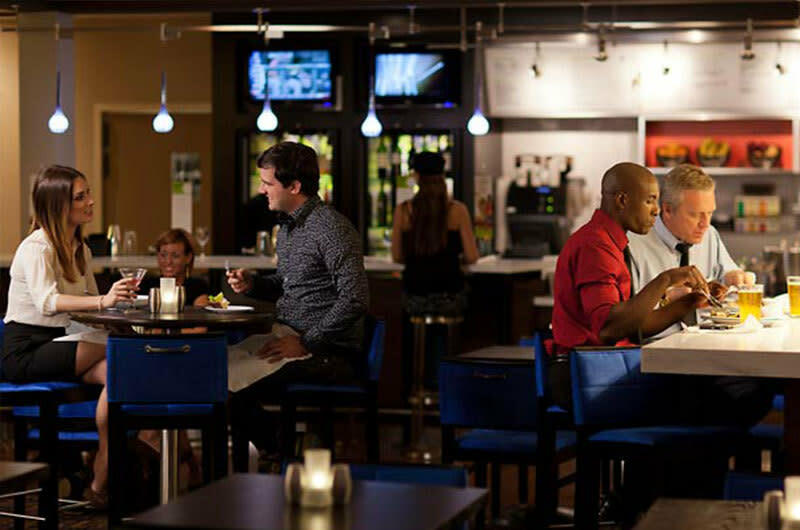 In the evening, unwind with friends or business associates at The Bistro and enjoy dinner and drinks. 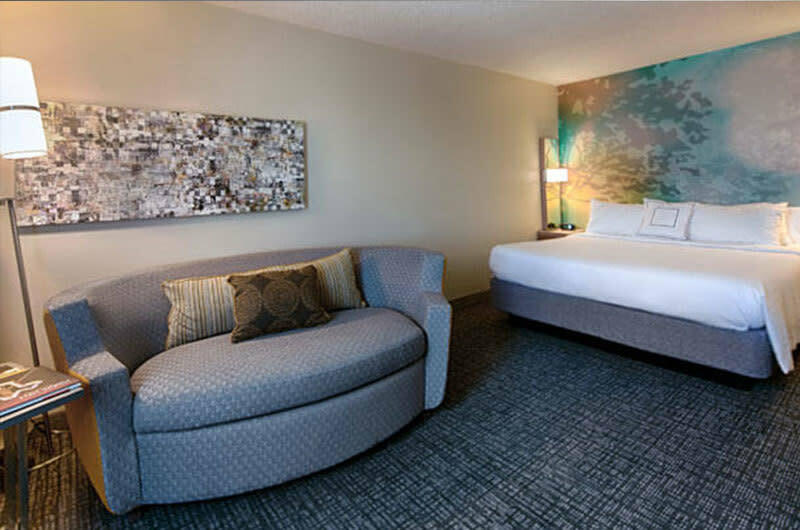 Guests can relax after a busy day in their guest room with 32" flat screen TV’s, or they can workout in an updated fitness center, or simply lounge by the pool. 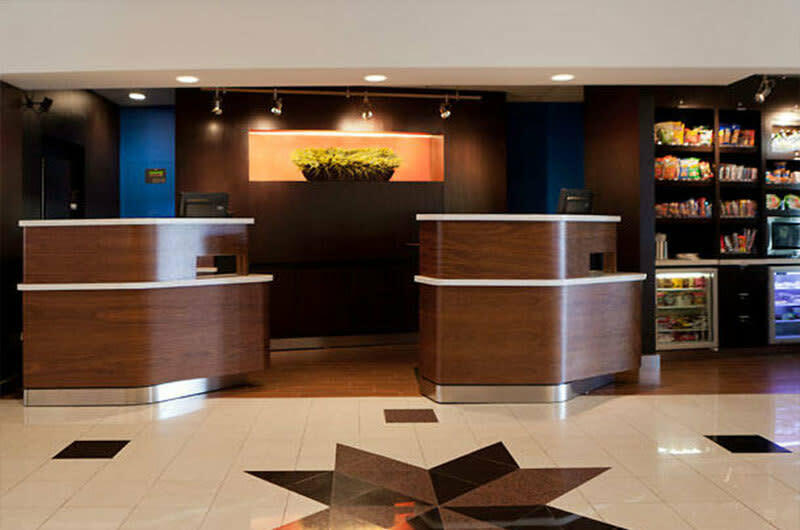 Just 2.5 miles from the Airport, the free shuttle service makes it easy to access the hotel. 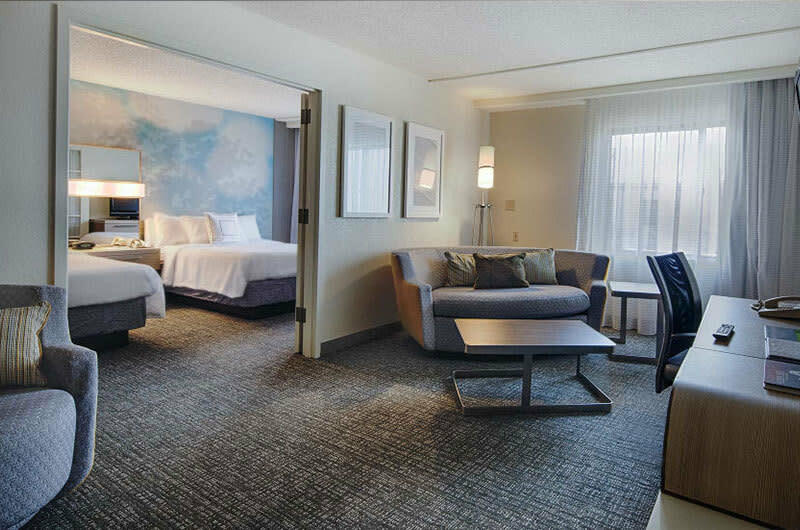 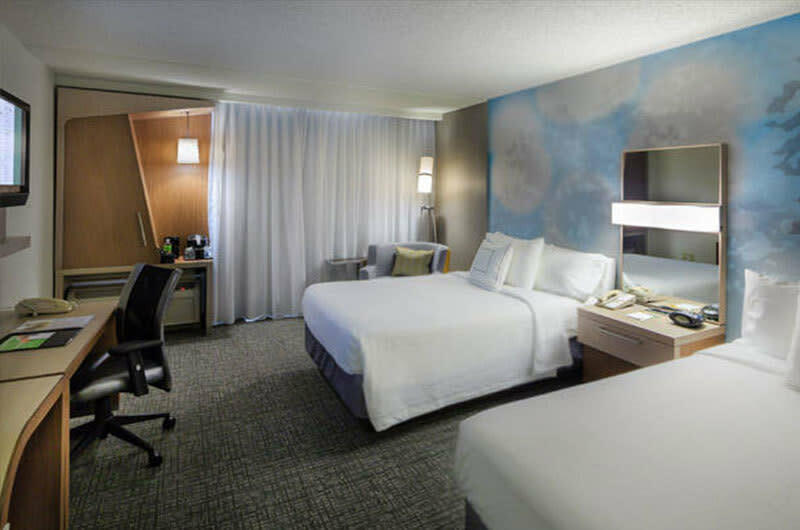 Conveniently located less than 20 miles from AT&T Stadium and American Airlines Center, the Courtyard DFW Airport North invites you to discover Texas.